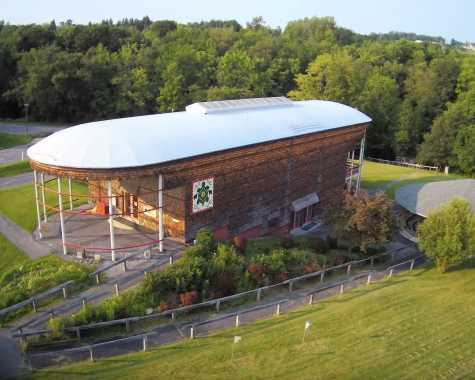 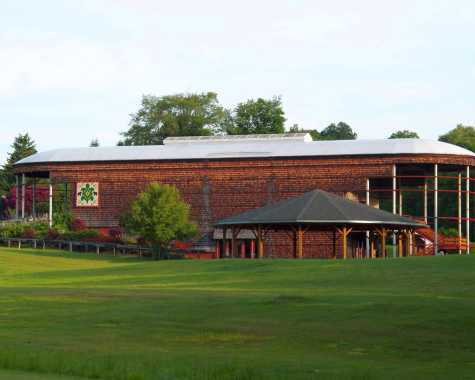 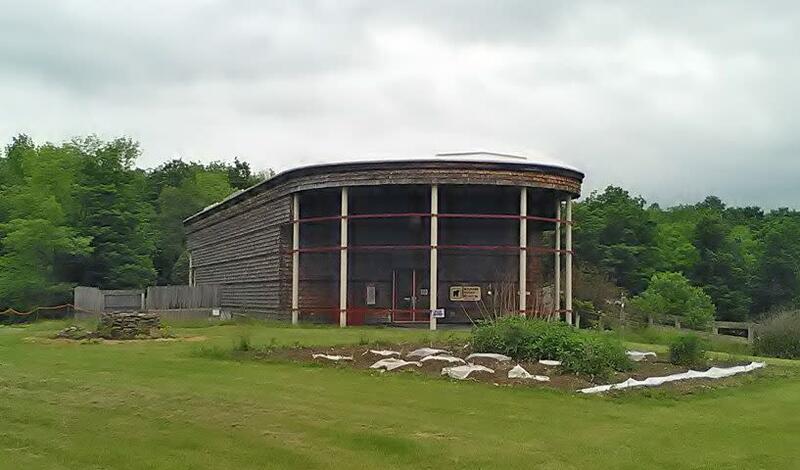 The Iroquois Indian Museum is a truly unique cultural destination located 40 minutes from Albany. 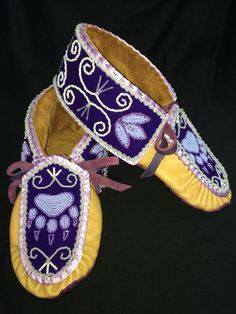 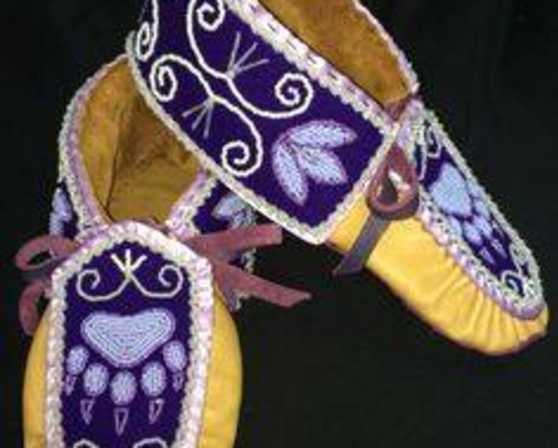 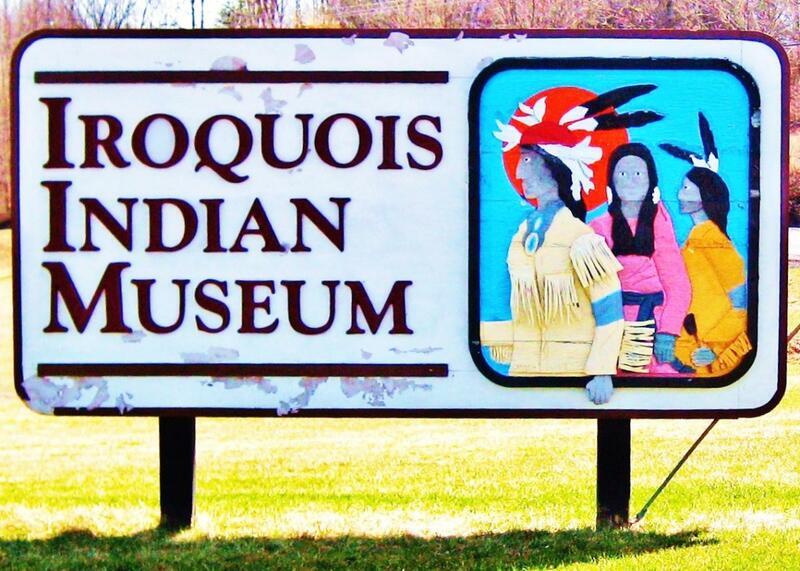 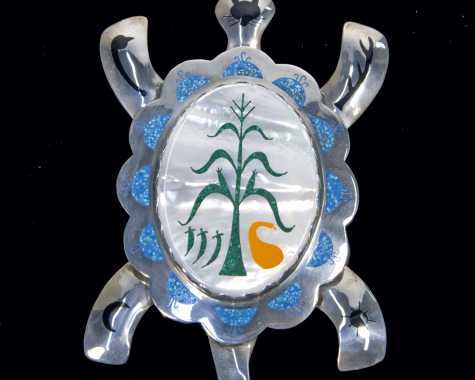 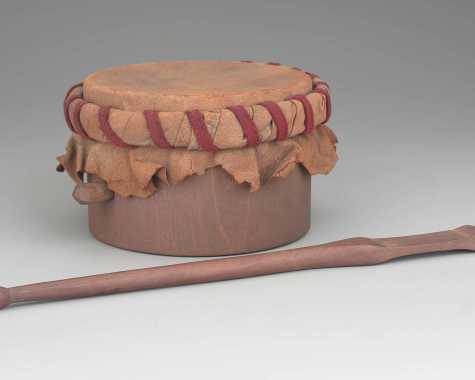 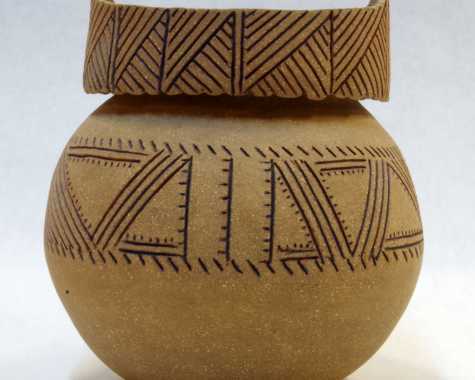 The Museum's mission is to educate the public about Iroquois art, culture and history. 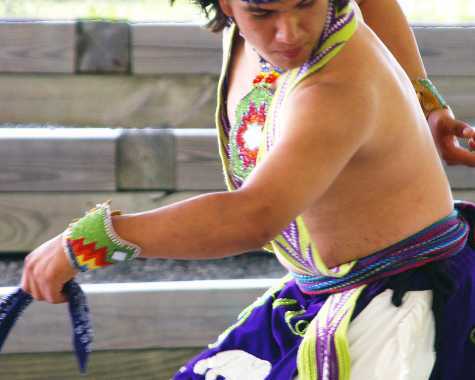 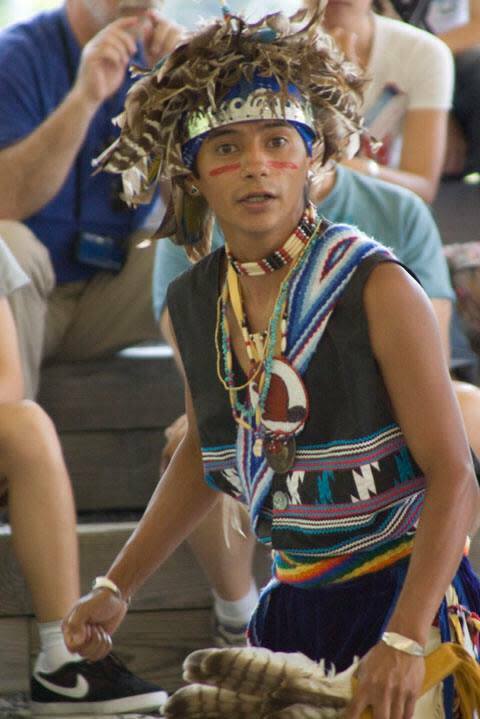 An annual Labor Day weekend Festival features Iroquois singing and dancing, storytelling, native foods and children's activities. 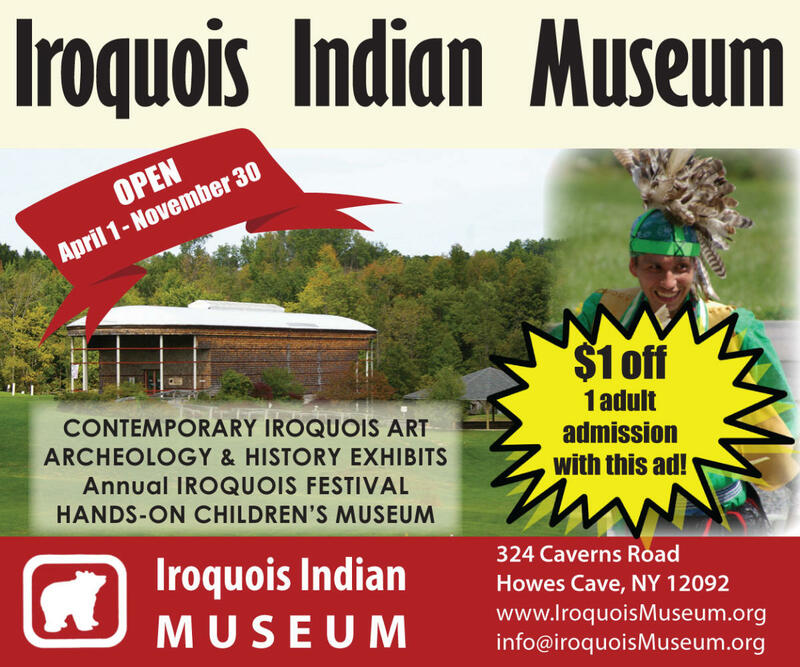 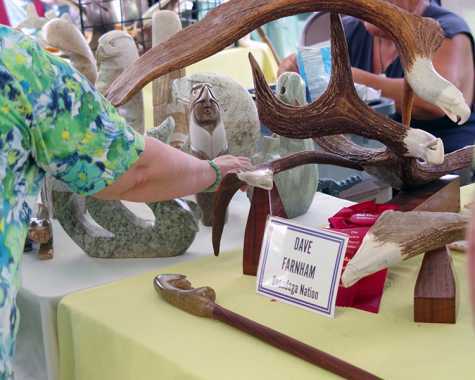 A large Iroquois Art Market is set up at the festival as well.